Bismarck Elks - 900 S Washington St. Elks Lodge in the large meeting room where receptions and dances are held. Members will go through the buffet line in the restaurant and order as much or as little as they want and pay the cashier. Members will bring their tray into the large meeting room where the business meeting and presentation will take place. 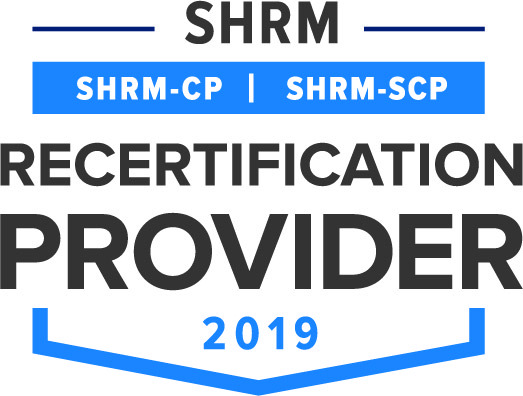 This session will provide an overview to human resource professionals on key legislation that is impacting the HR Profession, overview of the SHRM website and tools and information session on the SHRM A-Team program. The Central Dakota Human Resource Association is an organization of individuals who have responsibilities or an interest in human resource administration. The organization is made up of individuals from both the public and private employment sectors. 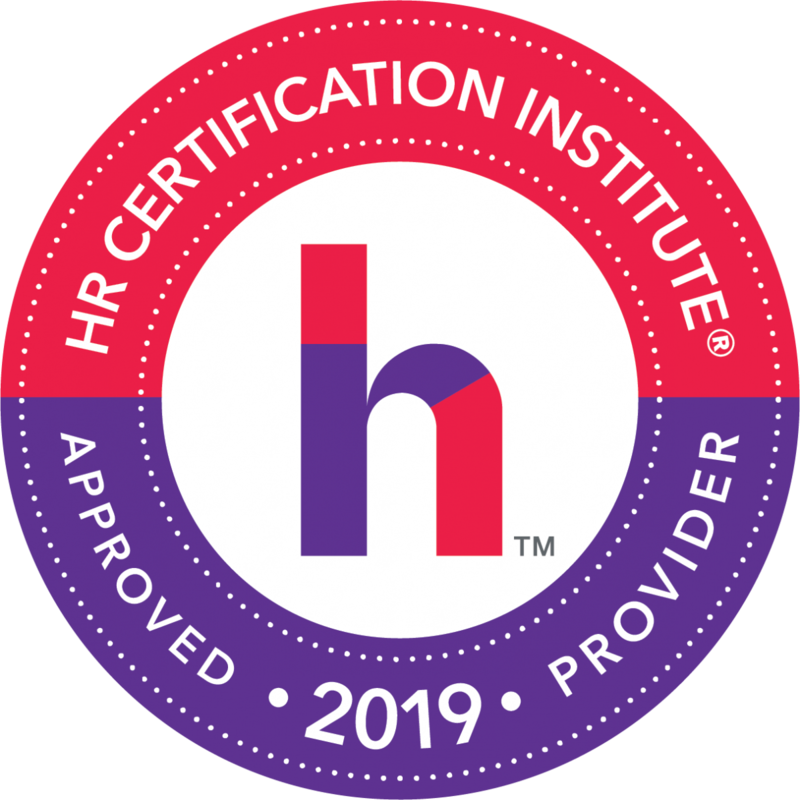 The interchange of ideas of human resource specialists and human resource related individuals from various employment backgrounds is beneficial to all persons interested in human resources management. 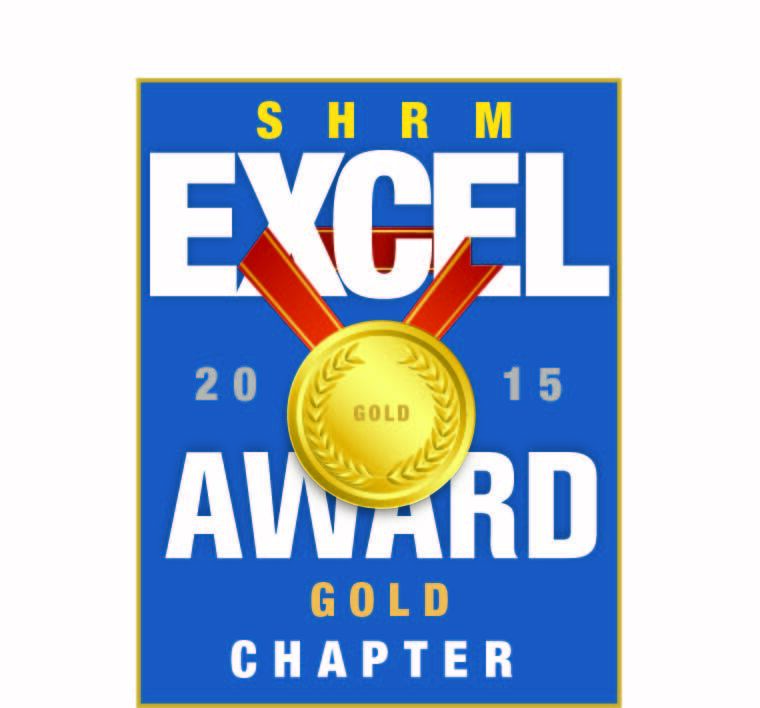 CDHRA is a chartered chapter of the Society for Human Resource Management (SHRM). Promote investigation, research, and the interchange of ideas among our members relating to every phase of human resource administration, whether industrial relations, human relations, general management, and including safety, training, and education. It is our intent that this purpose shall cover the broad overall functioning of the administration of manpower contracts and controls.